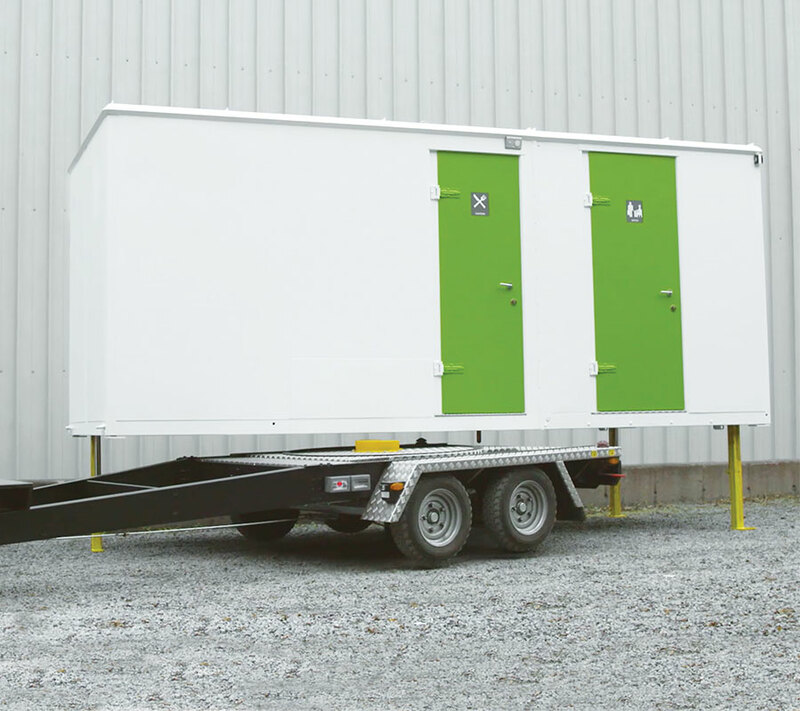 Established in 2007, Welfare Unit Hire Ltd. is now one of the Northwest leading providers of high quality sustainably powered mobile welfare units, offices and stores. 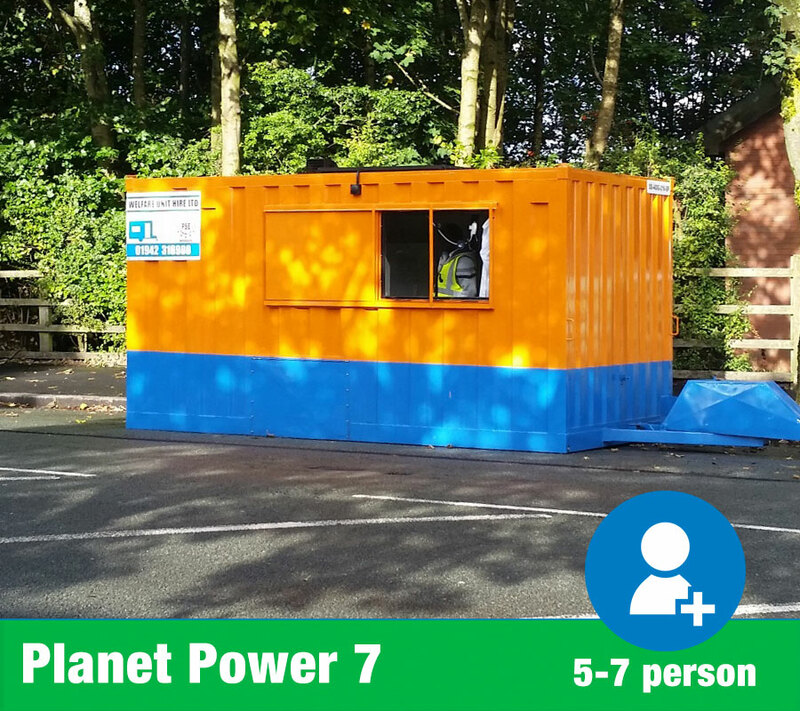 We offer 7 different models, all colour-coded for ease of identification. 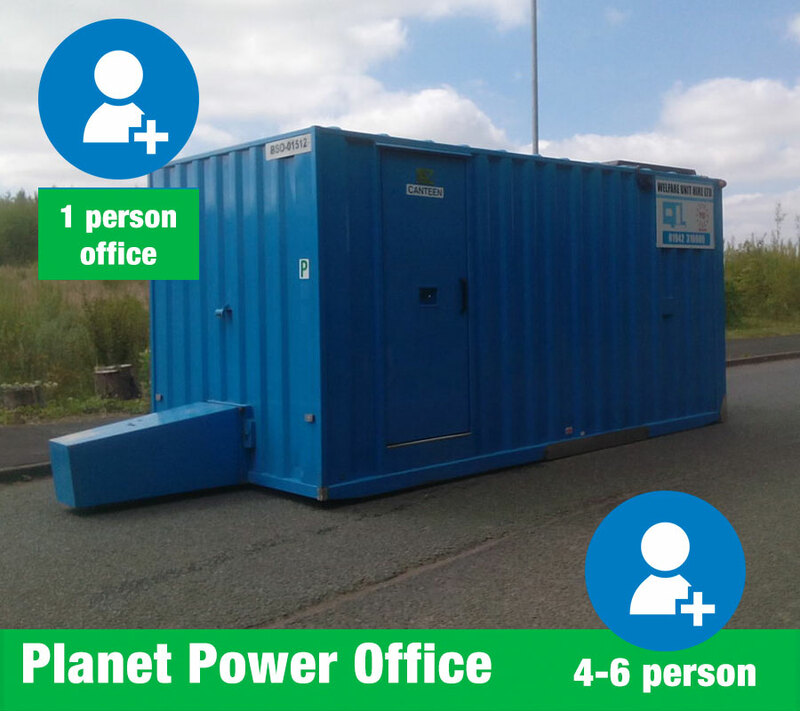 Strategically placed in Wigan (between the Northern powerhouse cities of Manchester and Liverpool), we are close to the heart of the North West motorway network of the M6, M62, M60, M55, M61, M58 and M65. 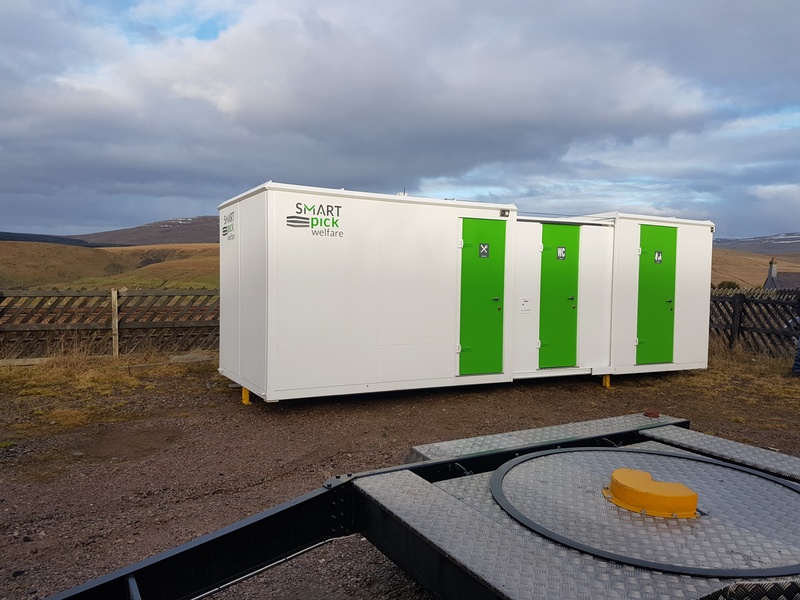 Our extensive and varied stock of welfare units means we are able to quickly provide the unit you need at any site throughout the North West region. 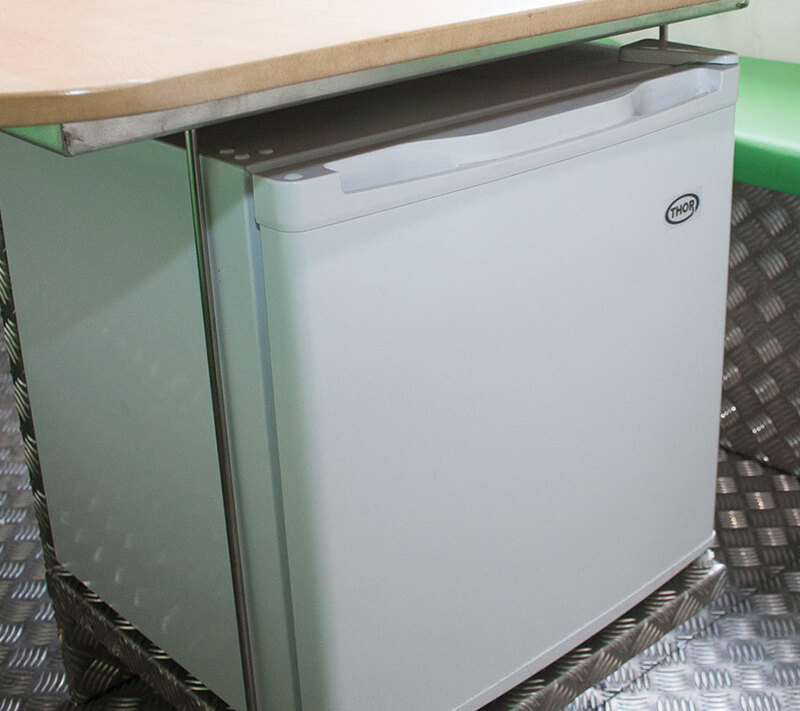 Engineering excellence and unrivalled high-quality service levels are at the heart of everything the company does. 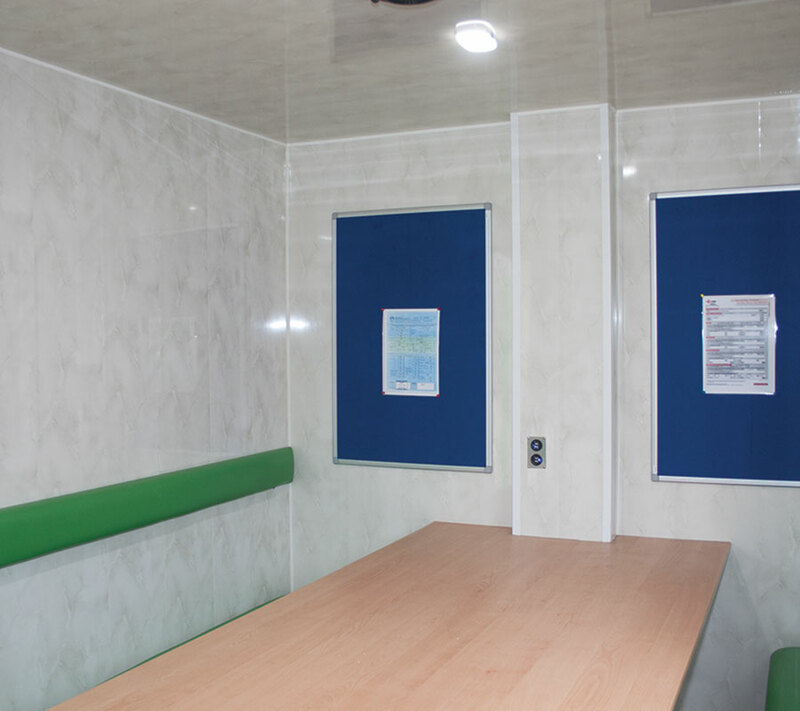 Over the last ten years, the company has built up a reputation for hiring a fleet of the highest quality welfare unit solutions. 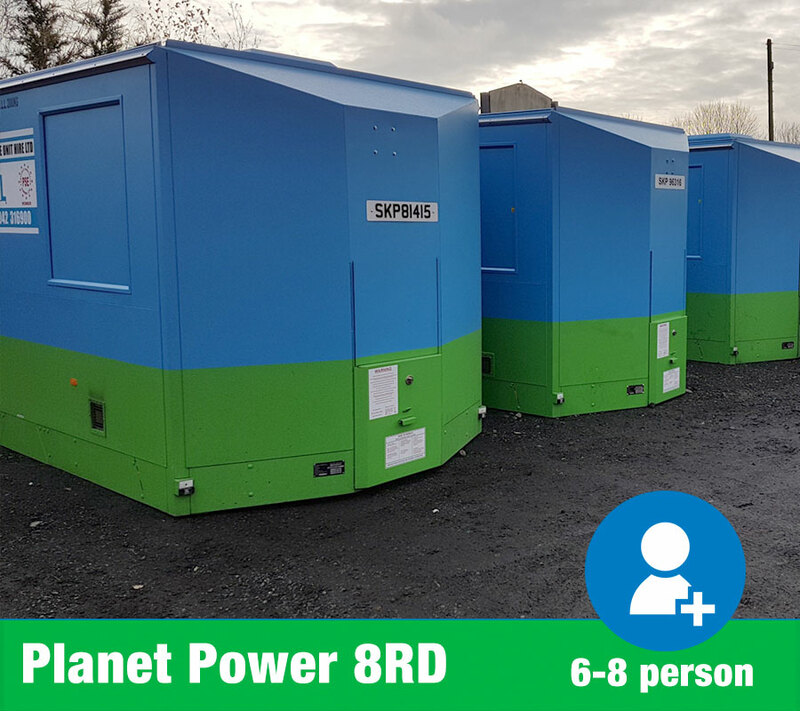 All the units supplied are packed with innovative design features, developed and tested by us, making the units up to 75% cheaper to run than a conventional generator powered welfare unit. 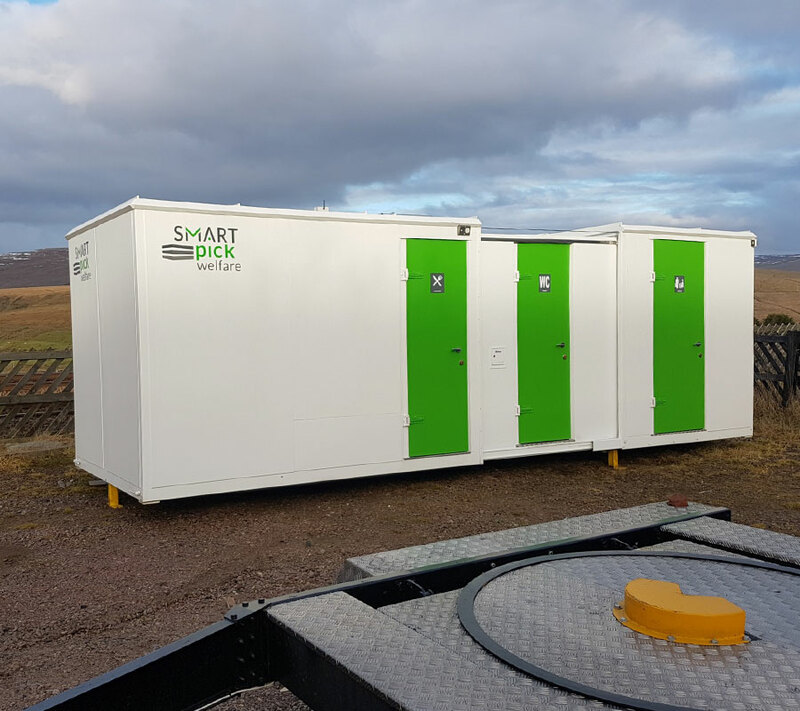 Our staff listen to customer feedback because we believe our customers are our business’ future; listening to this feedback is what underlies our product development ensuring we have the product for you. 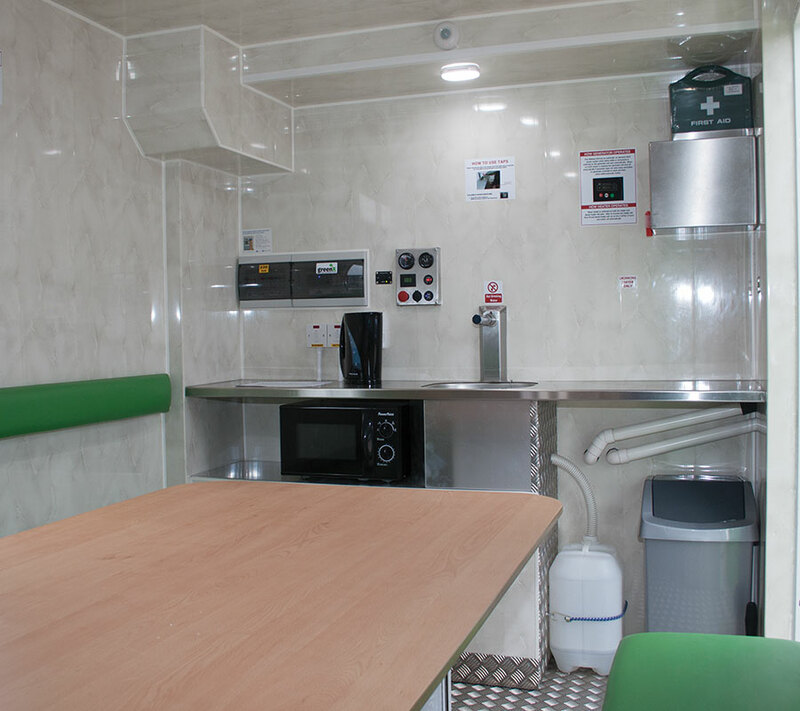 Simply the most high-tech mobile welfare unit on the market, the Smart Pick has revolutionised mobile welfare in one product. 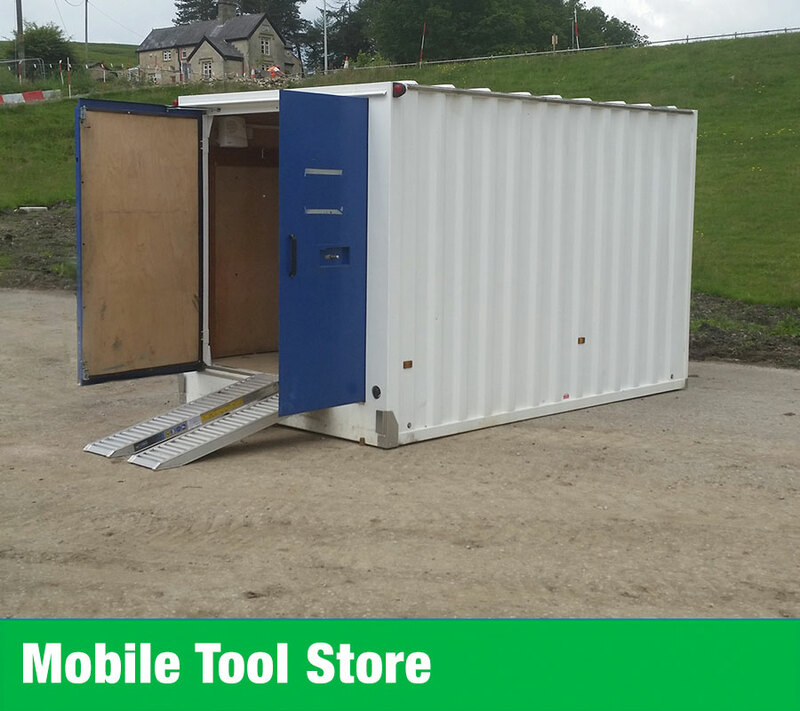 It can be delivered into places a Hi-ab waggon cannot access. 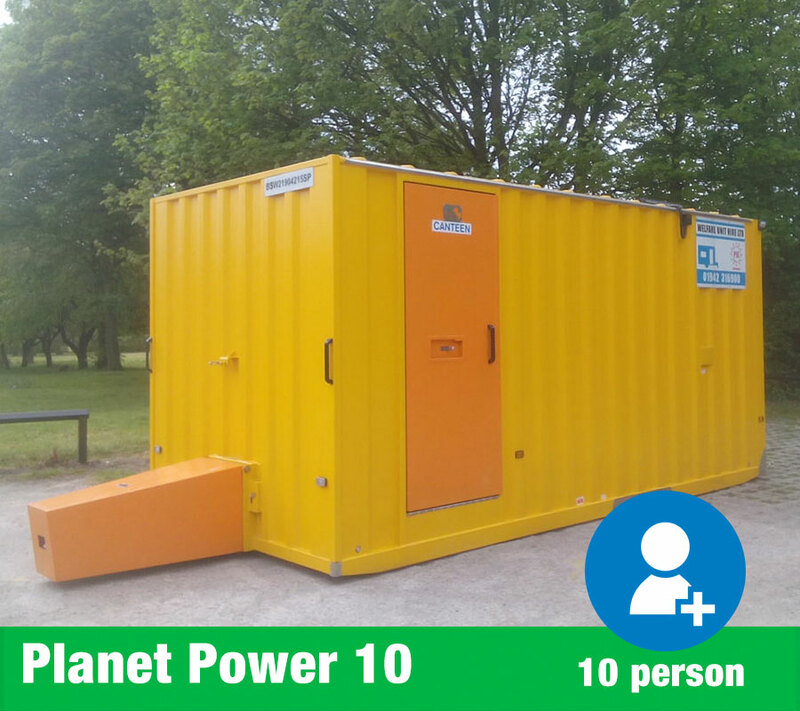 How do you get a large, sustainably powered 10 person welfare unit and 2 person office onto a site with overhead obstacles such as power lines? How many times have you had to wait whilst costly transport is booked? How many times have you had to pay for costly lift plans to be produced? 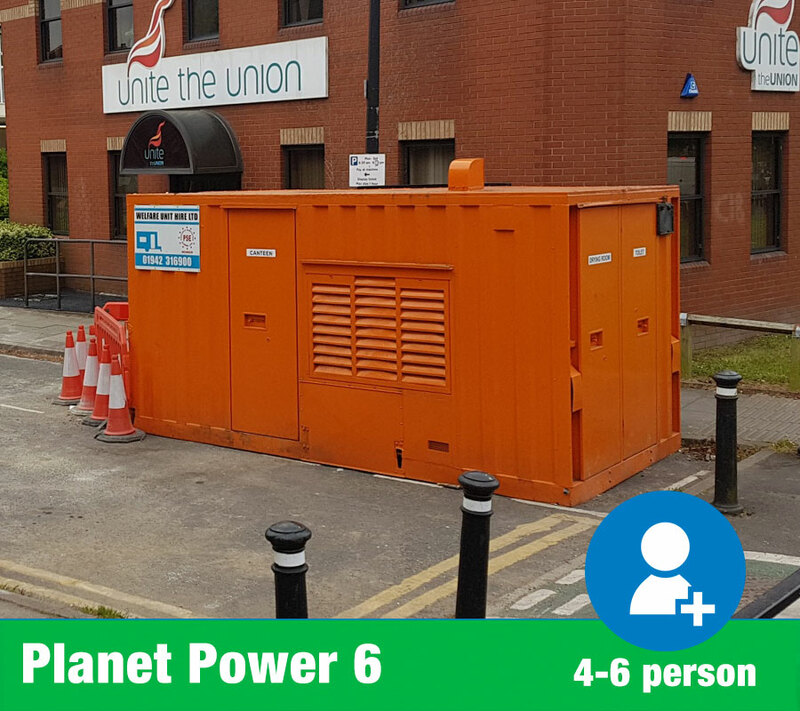 How many times have you had to organise large quantities of fuel and a bowser in order to fuel a large multi-cylinder diesel engine generator which powers a static unit?